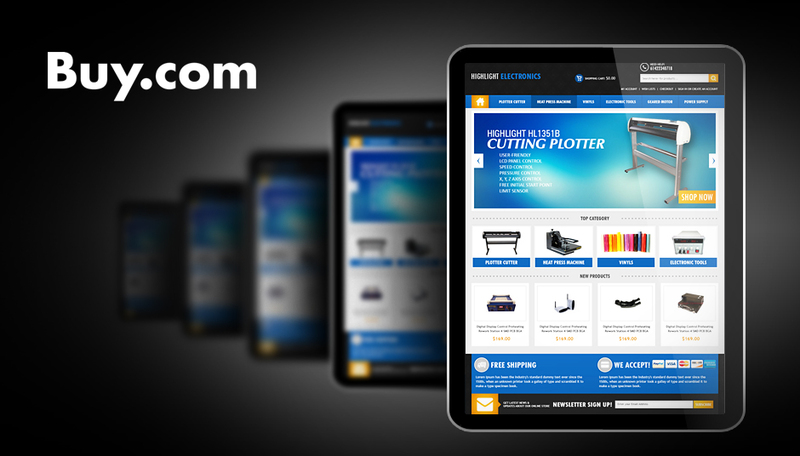 BUY.com is a popular global online retail platform that has gained millions of customers since its inception in 1997. Based in Aliso Viejo, California, BUY.com has now switched to its new name of Rakuten.com. One of the leading players, BUY.com is a name to Rakuten with in online retailing. After it was taken over by one of Japan's biggest e-commerce firm Rakuten.com it has become a boom for small and medium sized businesses as they are able to list and sell their products on this giant retail platform. The focal point of BUY.com is to provide its customers with a memorable shopping experience by offering a wide collection of retail goods at discounted rates. Buy.com offers a whole range of products that include mobile phones, toys, apparels, books, consumer electronics, DVDs, sports collections and sports accessories, computer hardware and software, shoes, bags, toiletries, gardening tools, jewelry, etc. 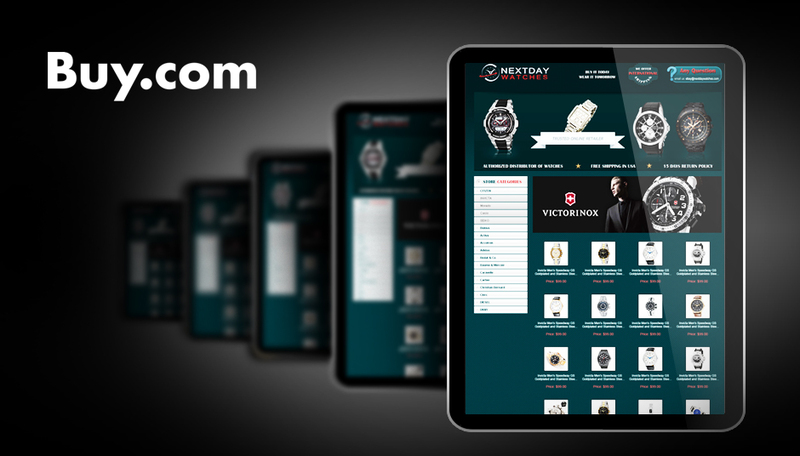 Share the success of BUY.com one of the leading online platform for retail businesses and gain global exposure. Reliable, safe and secure BUY.com checkout processing system. Fully control your sales, product and store inventory via an intuitive and user friendly interface. Enjoy easy and quick setup of your online business. Connect with traders selling in excess of 70 million products bought from 35,000 trade houses around the globe. Great Social Media Optimization option for Facebook and Twitter. You can choose to list your products to giant retail platforms including Amazon, eBay, and Google Products.